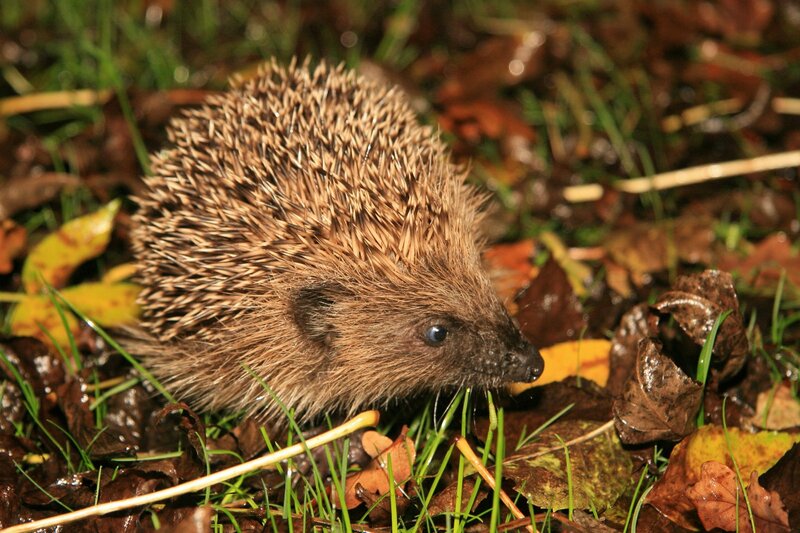 A small hedgehog has been seen on the Go Local Field this week. Ian the grower is worried that he/she is a little on the small side for this late in the year. But if there is food available and the weather is not severe hedgehogs may be seen roaming well into November. The appearance of a hedgehog shows that the soil is providing worms, beetles, slugs, caterpillars, earwigs and millipedes which are the staples of a hedgehog’s diet. Also there is shelter, especially under the hedges and in quiet corners around the fields where there is little disturbance.